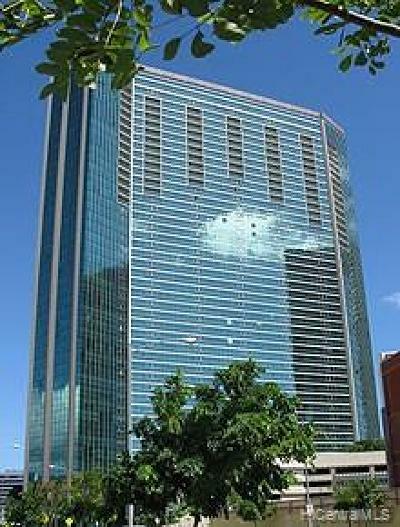 Completed in 2006, Ko'olani is an elegant building located just across the street from Ala Moana Beach Park. 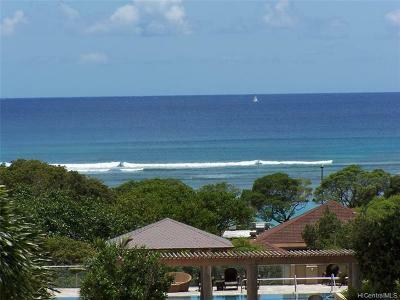 Ko'olani has a total of 370 residences in one, two and three bedroom floorplans. The building is 47 stories tall, with 26 guest parking stalls and four elevators. Some of the amenities at Ko'olani include a temperature controlled swimming pool, tennis court, putting green, rec room, storage and a walking path. The property is ADA compliant and pet friendly. 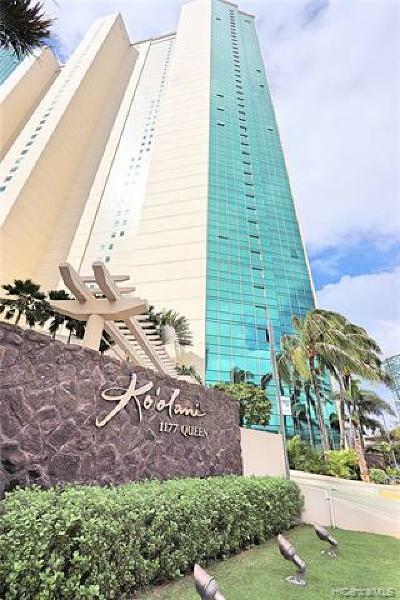 Koolani is close to Ala Moana shopping center and the Victoria Ward Centers. 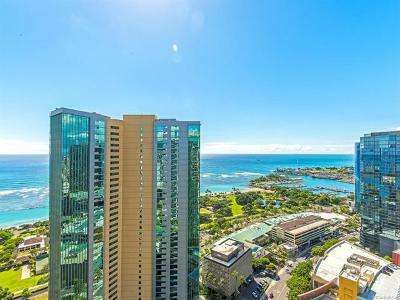 Honolulu's financial district is two miles away. One could actually do without a car in this central location. 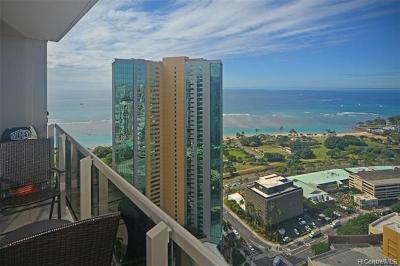 "Ko'olani is presented by Crescent Heights, the nation's largest condominium company. Active in nearly every major city in the country, Crescent Heights has redefined urban living in America over the past three decades, creating award-winning condominium homes. Koolani is truly a luxury building with no expense spared in construction materials and finishes. 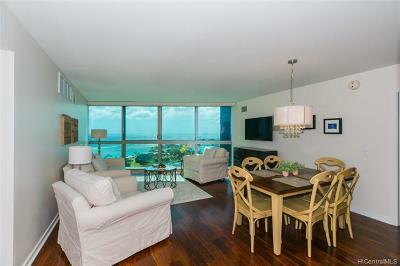 European cabinets and fixtures throughout, insulated glass, Central A/C with humidistat. Standard finishes include granite, limestone and marble."